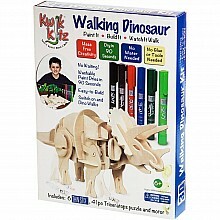 Paint and build this walking 3D Triceratops! 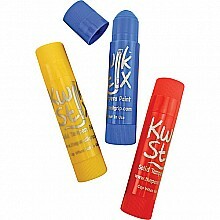 For ages 6-10 yrs, from Pencil Grip. 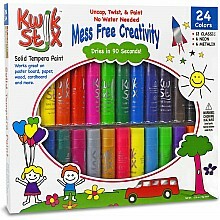 Metallic and neon colored tempera paint sticks dry fast with no mess! For ages 3-10 yrs, from Pencil Grip. 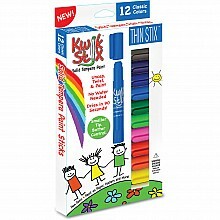 Vibrant colors, quick-dry with no mess, with fine tips for detailed drawing! For ages 3-10 yrs, from Pencil Grip.